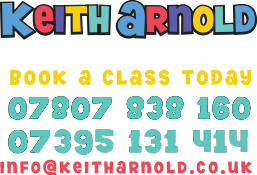 Welcome to Keith Arnold Swim Schools web page. 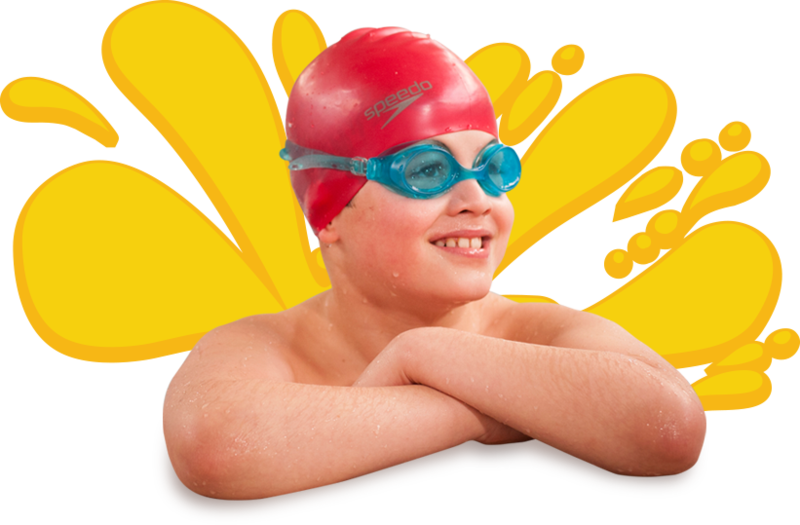 “Our priority is to teach your child to swim, as quickly and as efficiently as possible”. 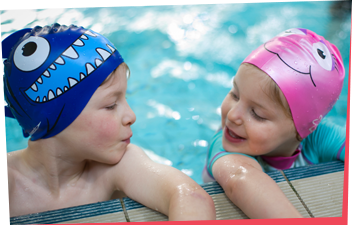 The swimming school offers a friendly and secure environment for your child to learn how to swim. 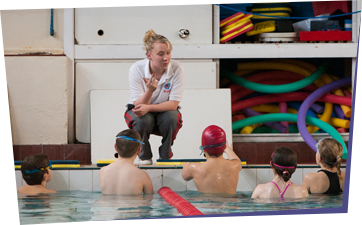 Our caring and dedicated staff offer continuity and structured lessons to achieve independence in the water. Within our website, you will find information on the history of the business, our ethos, venues, directions and evidence everywhere of overwhelming parental support. Thank you! There are a number of venues around Wirral and Chester. 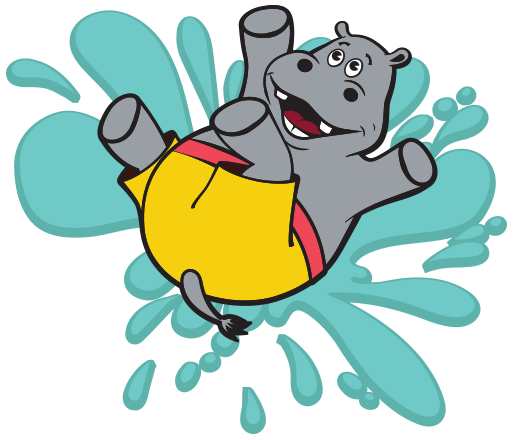 Each venue has specific benefits to suit a variety of different abilities. Please click on view all to identify the nearest venue to you and class times. As a teaching group our experience has developed beyond mainstream to include provision for children with a disability or special needs. Feel free to click the learn more button to learn about what we do and what we are able to offer.